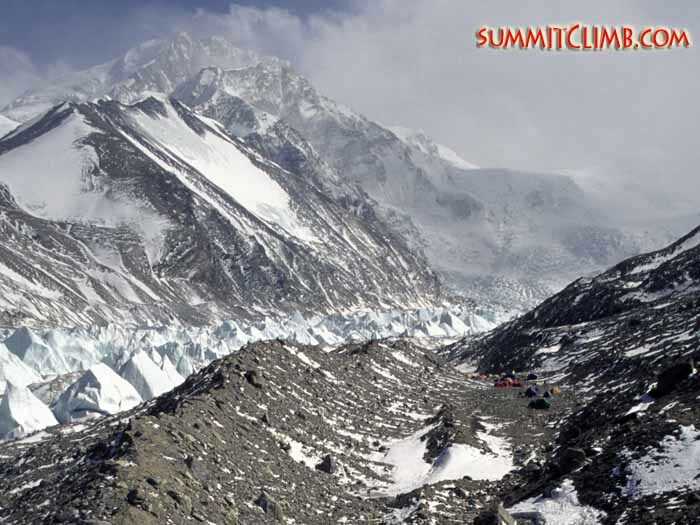 Dates and Cost: 7 April to 14 May, 2019 or 29 August to 5 October, 2019. 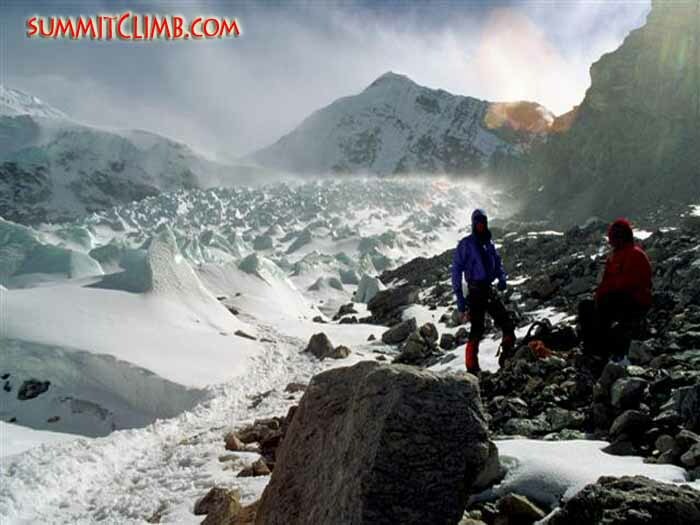 38 days in Tibet & Nepal. 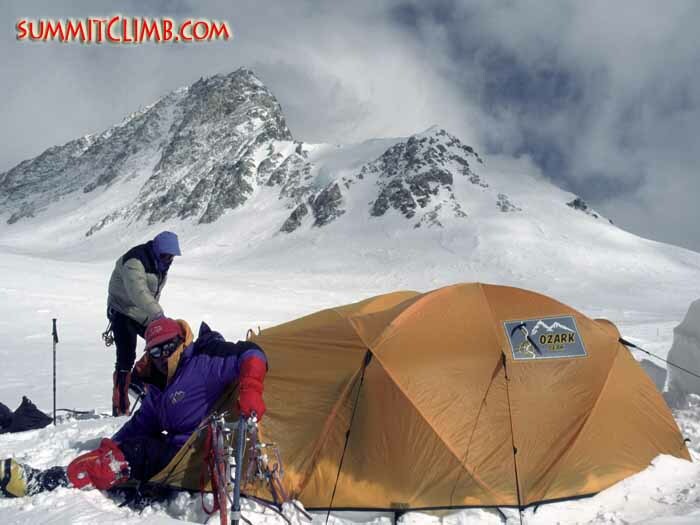 Call/email for flexible date options. 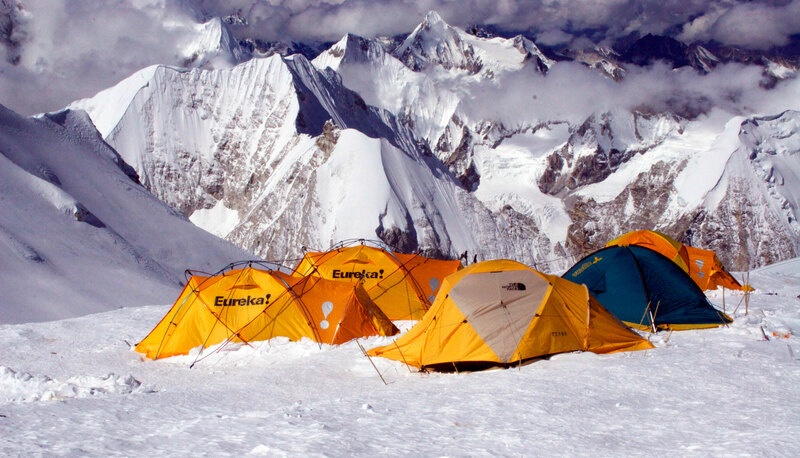 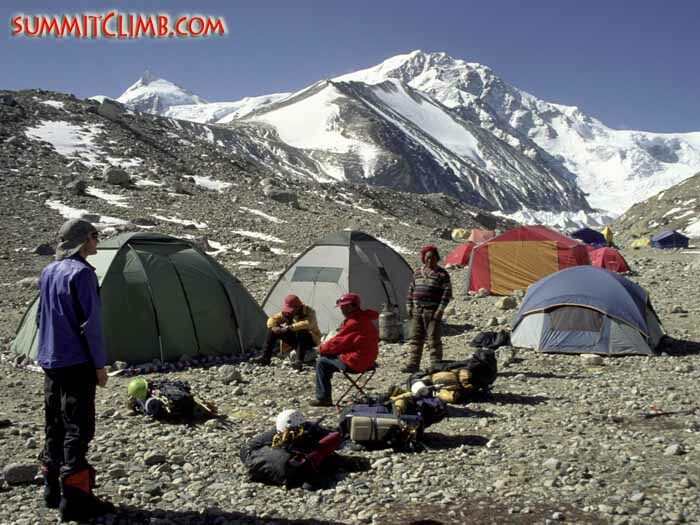 Add Shishapangma a Cho-Oyu expedition and receive a 20% discount. 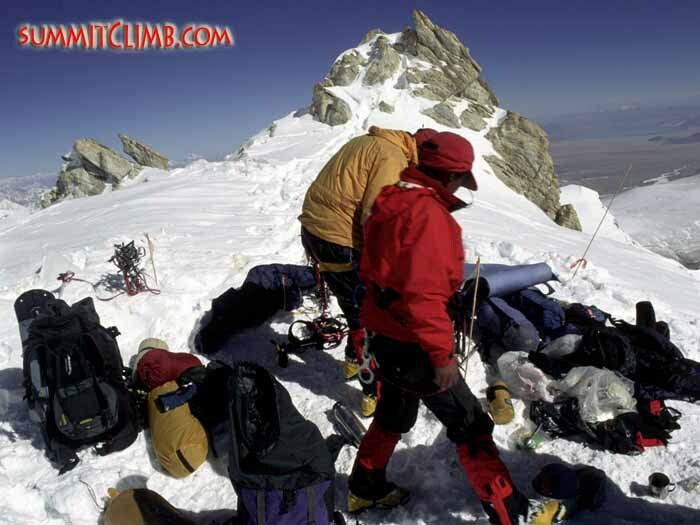 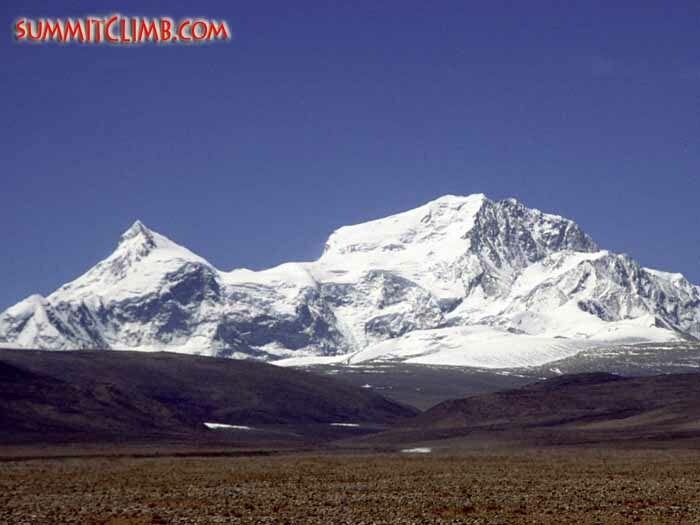 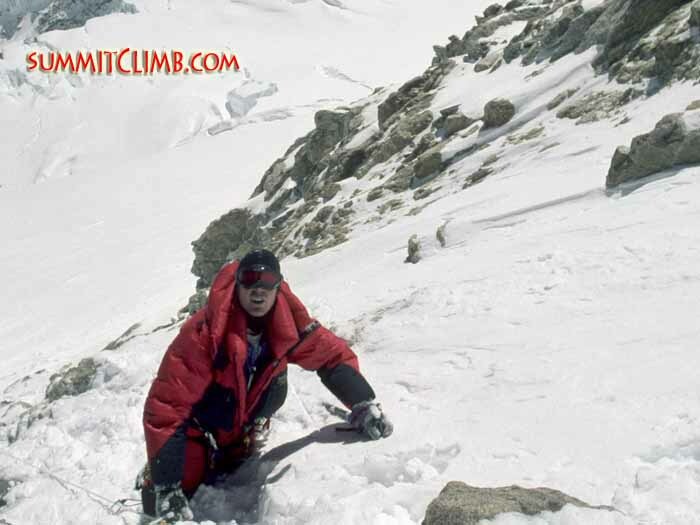 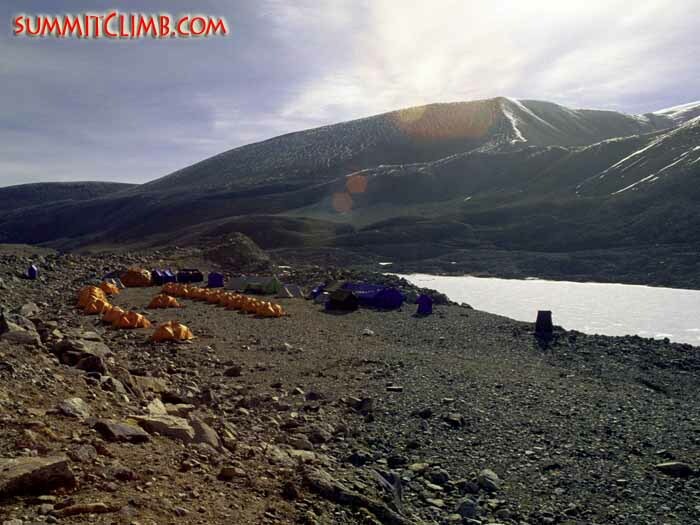 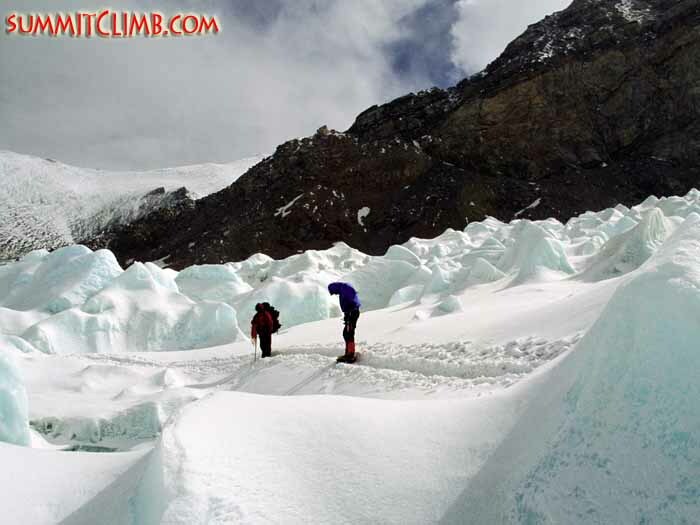 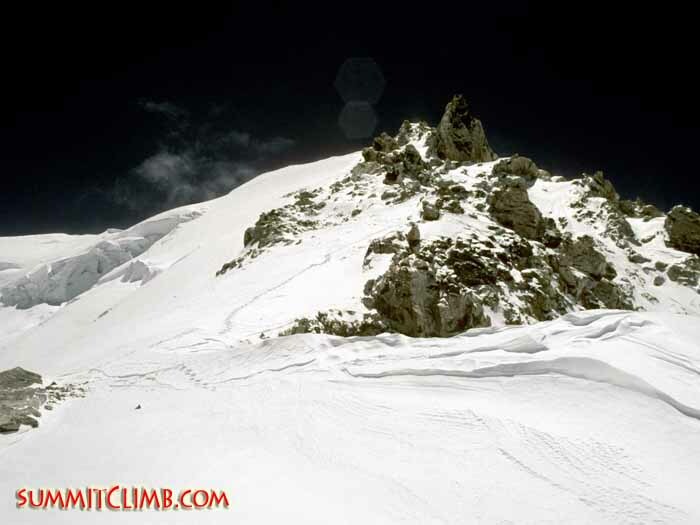 Climb Cho-Oyu 29 August to October 1, and then climb Shishapangma 2 - 19 October. 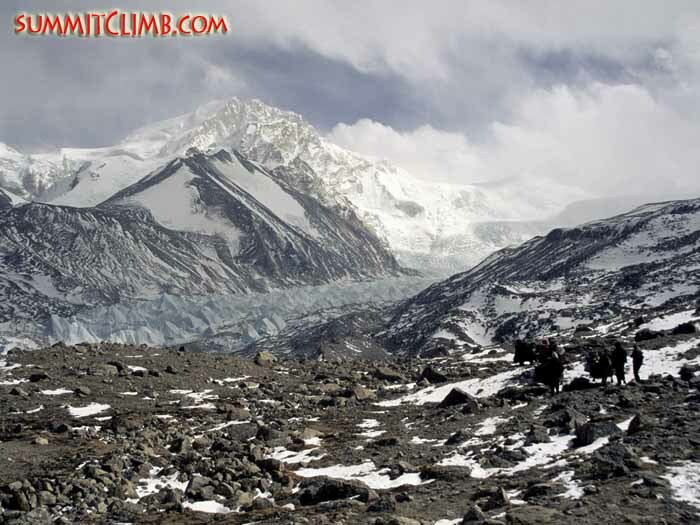 Spring Cho-Oyu combo also available. 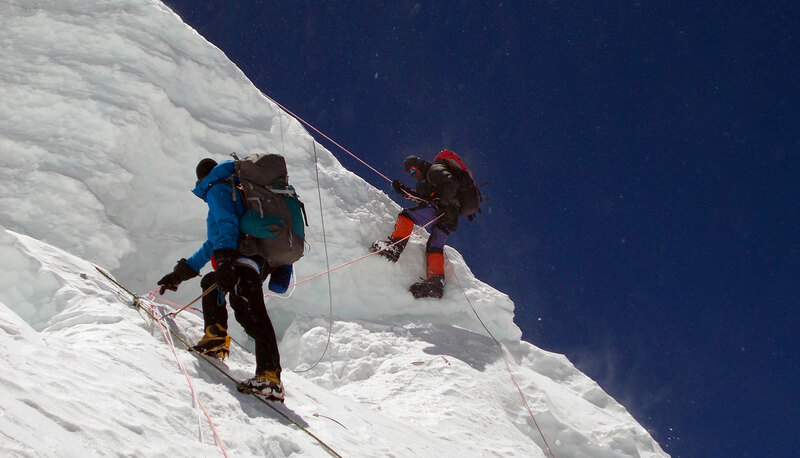 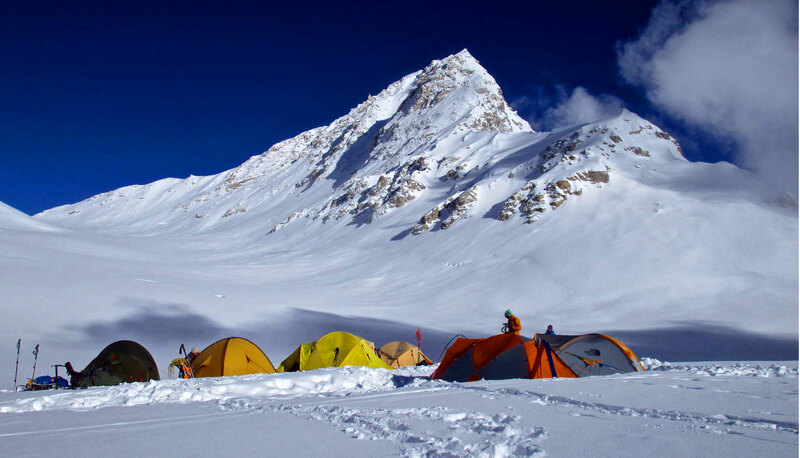 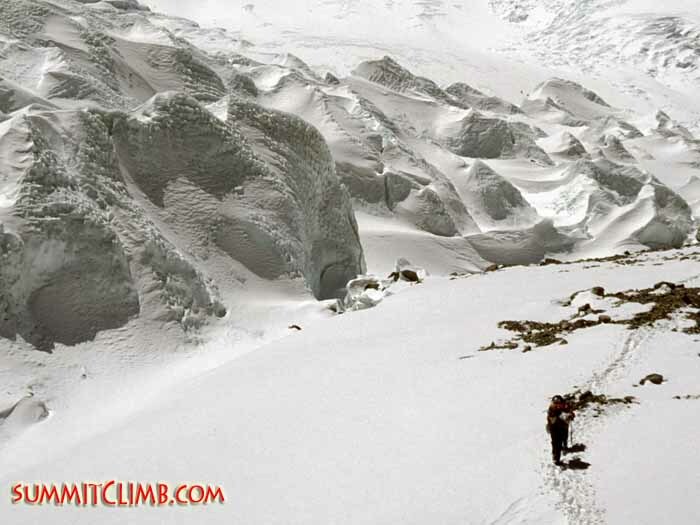 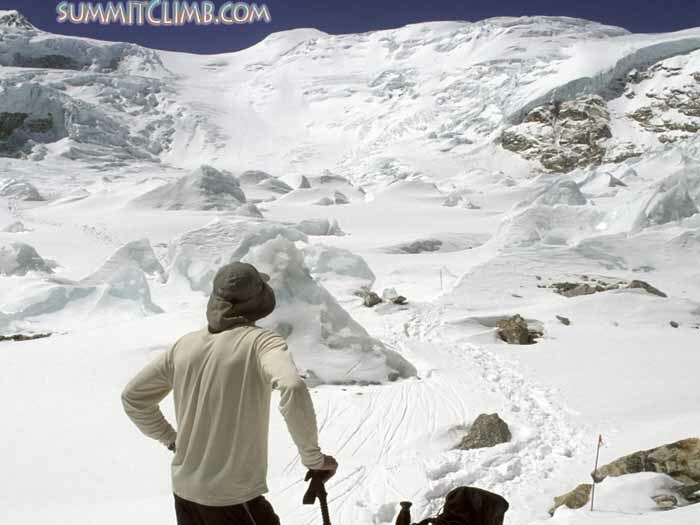 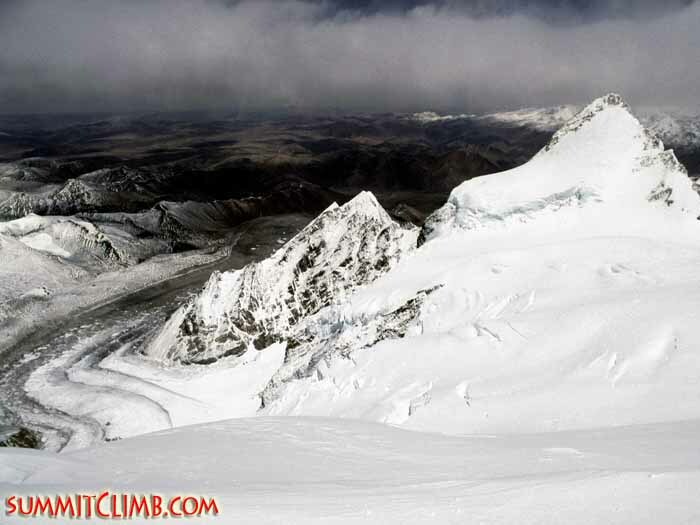 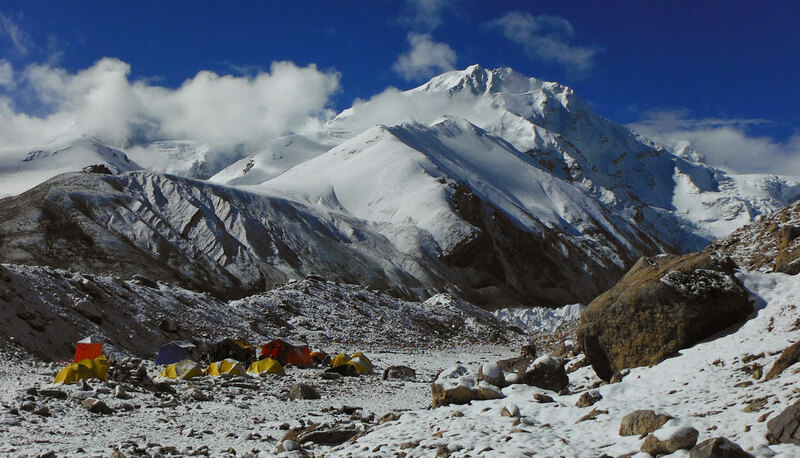 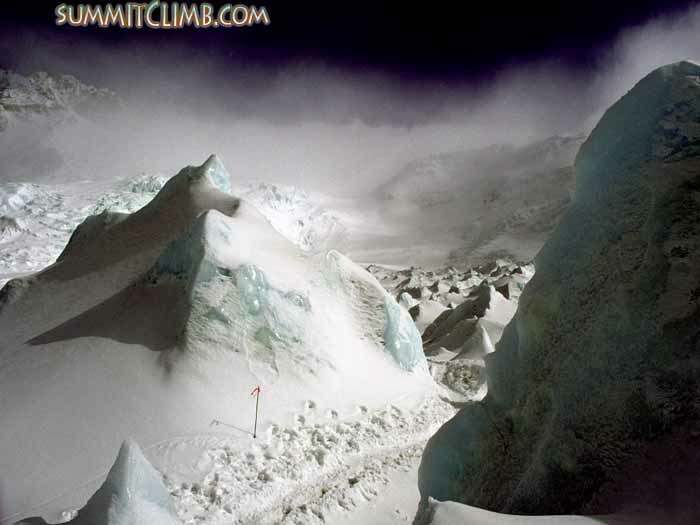 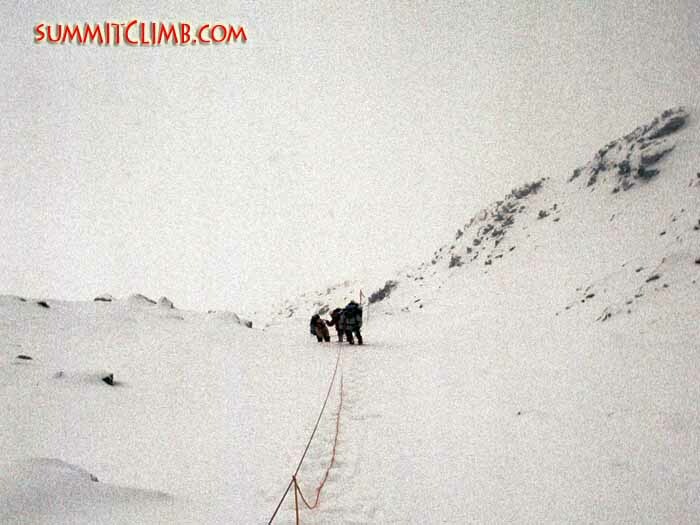 Make a ski or snowboard descent of Shishapangma during the August – October expedition. 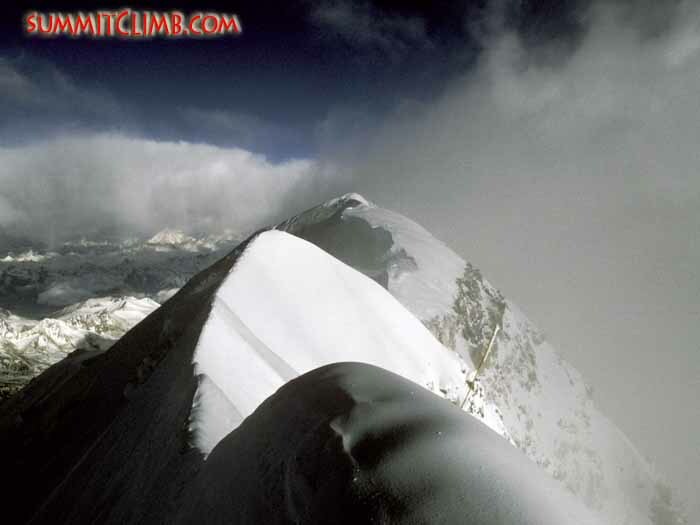 The lowest of the world's fourteen 8000 metre peaks, located in Tibet, near Everest. 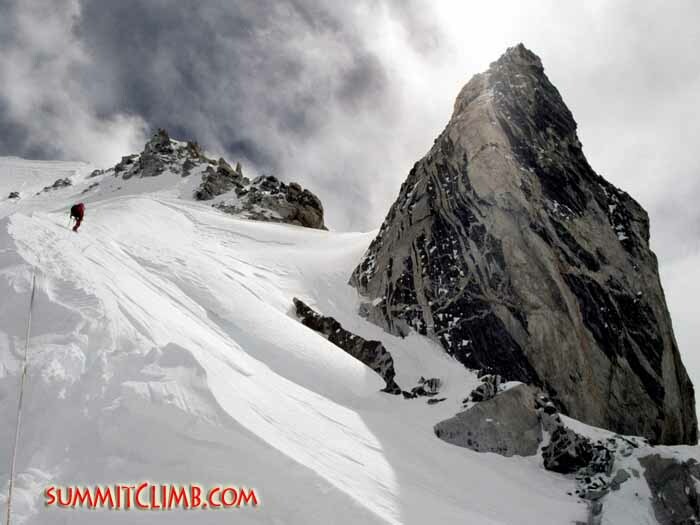 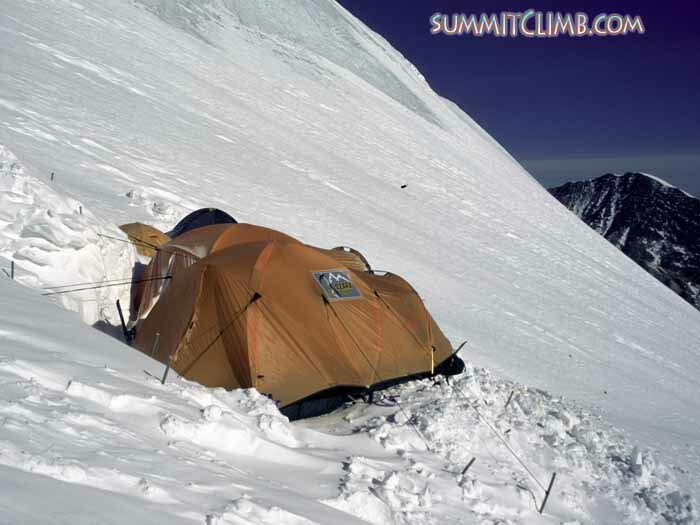 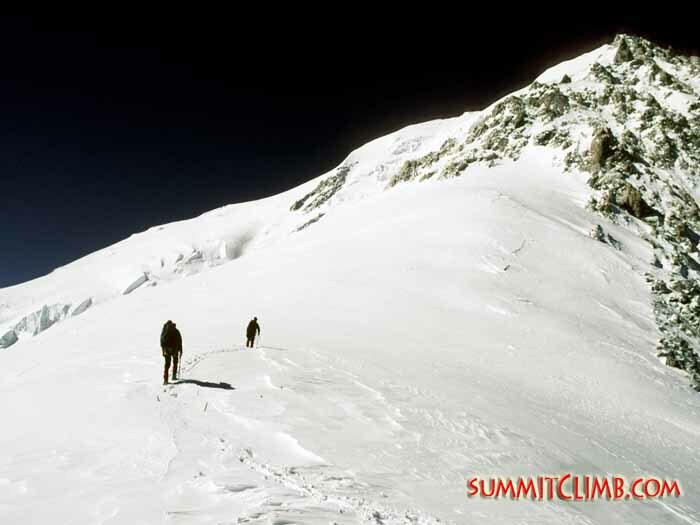 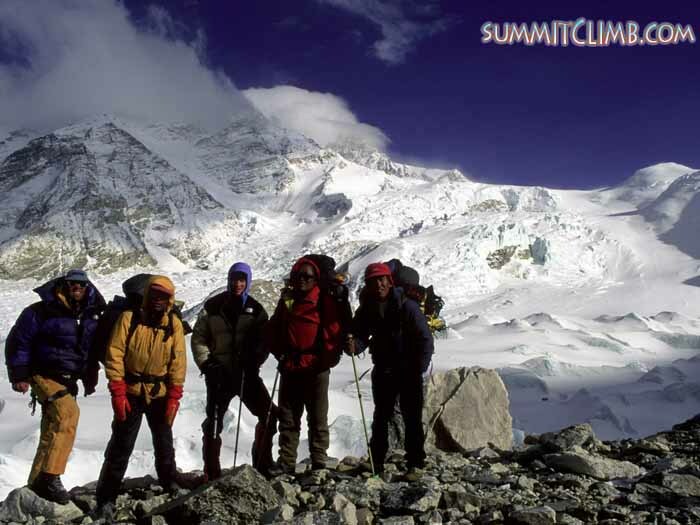 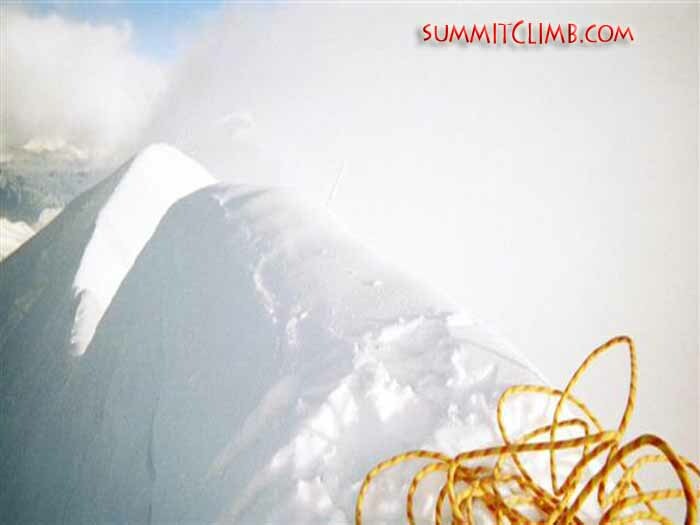 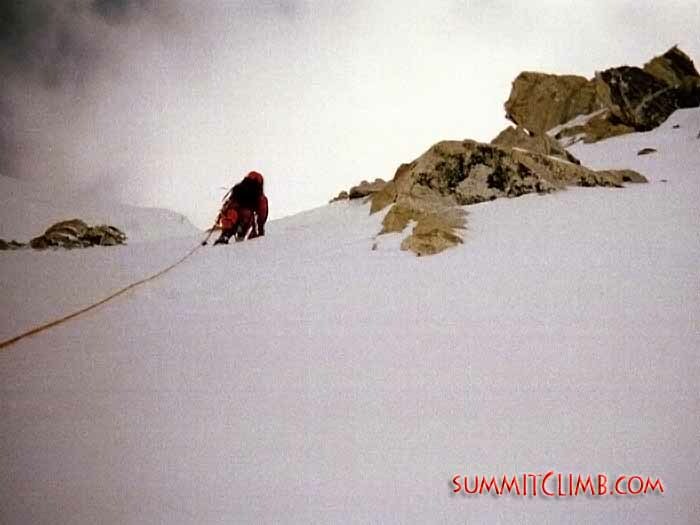 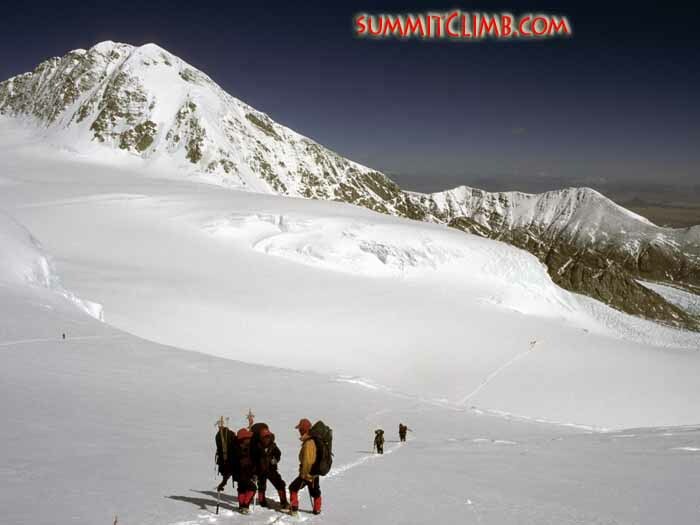 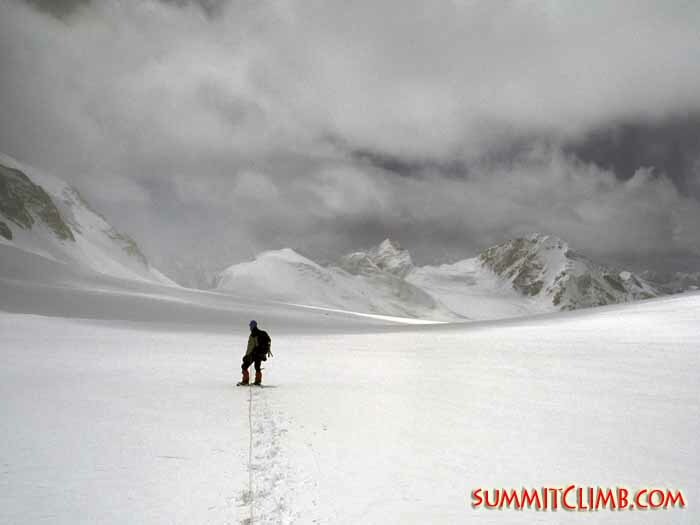 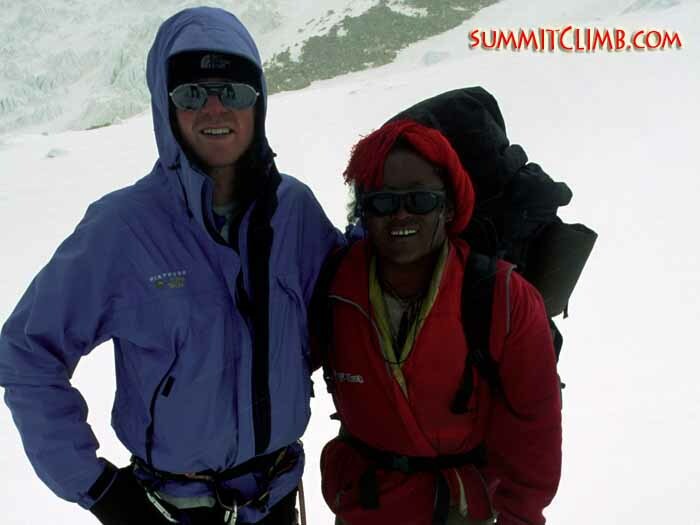 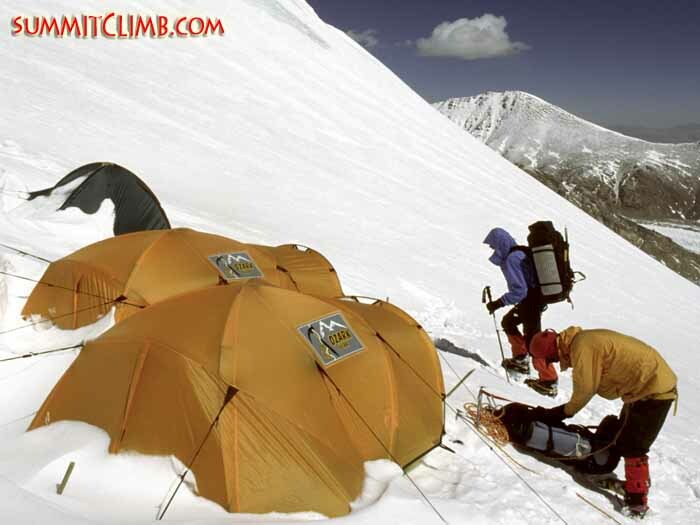 After comparing and evaluating a bunch of expedition companies, SummitClimb seems to offer best what an experienced climber may expect: great infrastructure, professional organization and adequate services for people that wont need a hand-holding guide on the mountain. 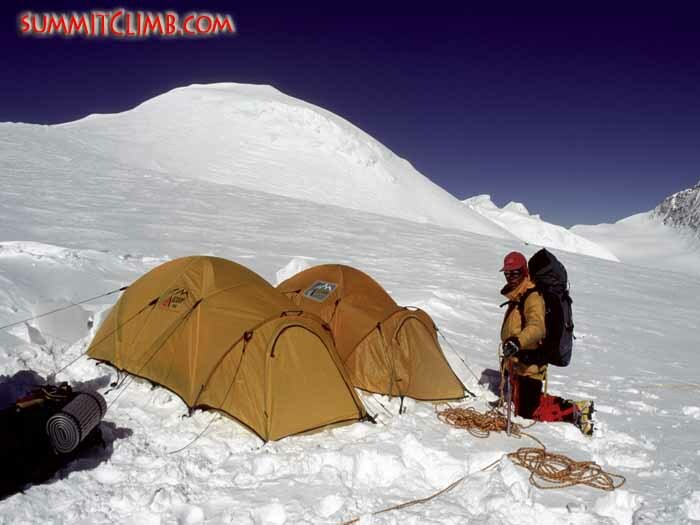 Thanks a lot for your great answers to my questions.